If your looking for an SUV that fits in with your city lifestyle then the new Chevy Trax is the perfect vehicle for you. 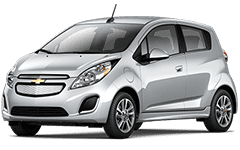 It comes standard with a turbocharged 1.4L ECOTEC® engine that has an EPA-estimated 34 MPG highway fuel economy. Add that with the available built-in OnStar 4G LTE Wi-Fi and grounded with available on demand All-Wheel Drive (AWD) and you have one smart SUV that is perfect for cruising around city streets. Safety features like the standard 10 air bags make the new Chevy Trax a real standout in its class. 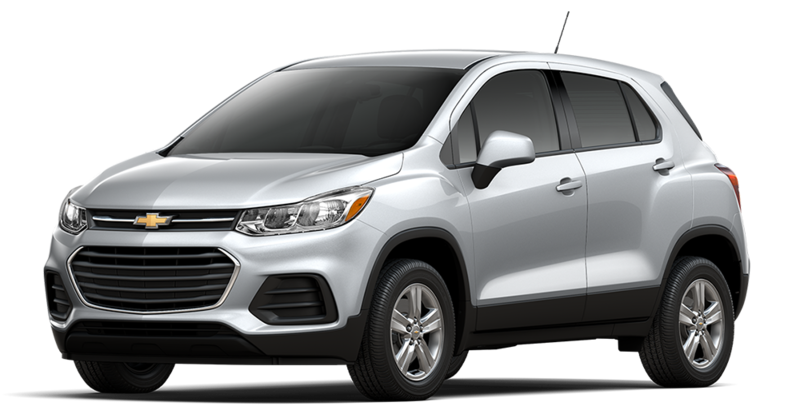 Additional standard features including a rear vision camera, Chevrolet MyLink with a 7-inch color touch-screen and a front passenger seat that folds flat puts the new Chevy Trax on a level of its own. For more info on the new Chevy Trax click here. *All leases: $1999 cash or trade down, Tax, title, registration and documentation fees additional. See dealer for details. Price includes all applicable rebates to dealer. Transactions must be completed at time of sale. Residency restrictions apply. Stock #C65072. By submitting you agree to our terms and conditions . $299 documentation fee not included in final price. $20 per $1,000 borrowed. Security deposit not required. Prior sales excluded. Sale ends 4-30-2019..